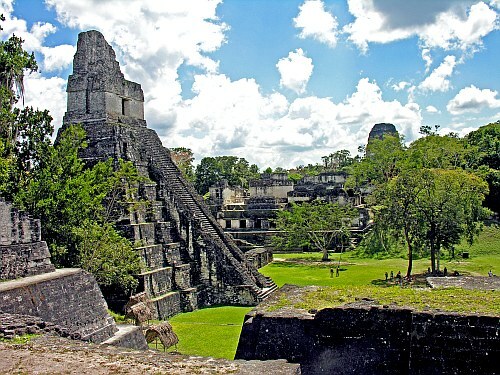 Interjet has dropped the price of their flights from Vancouver to Guatemala City, Guatemala down to $344 CAD roundtrip including taxes. The flights have 1 stop each way, in Mexico City for 6-8 hours. 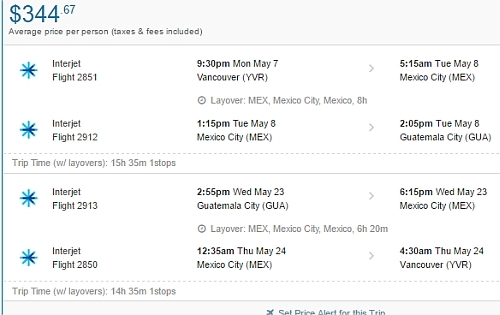 vancouver, yvr, central america, guatemala city, guatemala, gua and interjet.